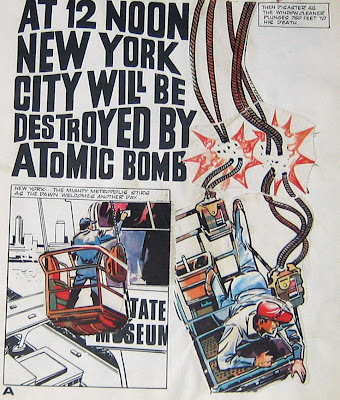 Kids love stickers and, back in the Sixties, most kids loved comics too. 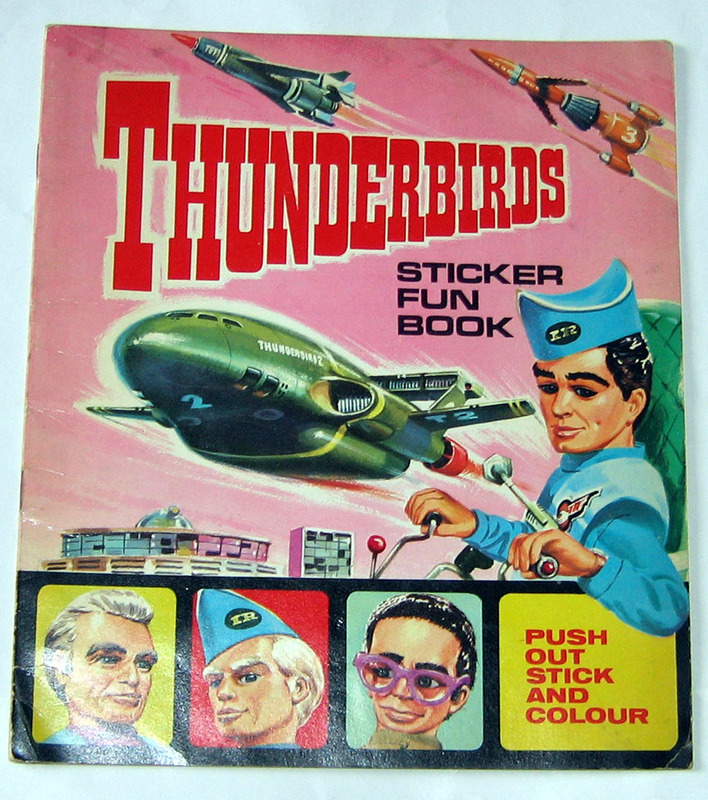 Someone had the idea of combining the two and the result was a range of Sticker Fun Books published by both WDL (World Distributors Limited) and Century 21 Publishing. I'm not sure exactly how many of these books were produced as I only had the four shown here. 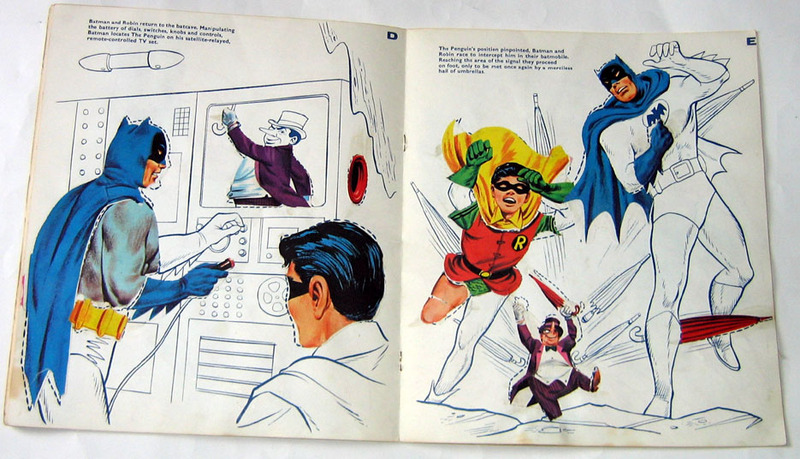 However the format appears to have been the same for all: large size, card covers, 8 interior pages. 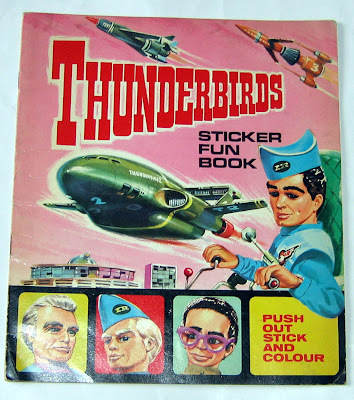 Stapled into the centre pages was a large sheet of full colour gummed stickers. The artwork on the stickers showed various segments from the stories within the books. 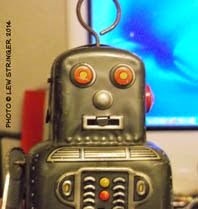 For example some might show an arm and part of a torso, others showing part of an aircraft, another showing a face etc. 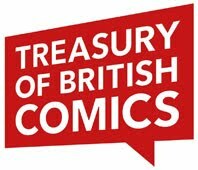 The idea being that you'd stick the segments into their appropriate places in the story, adding colour to otherwise black and white strips. There wasn't a sticker to cover every piece of black and white artwork, so for additional fun you were expected to colour the rest yourself. As you can see from the examples, I didn't really bother personally. 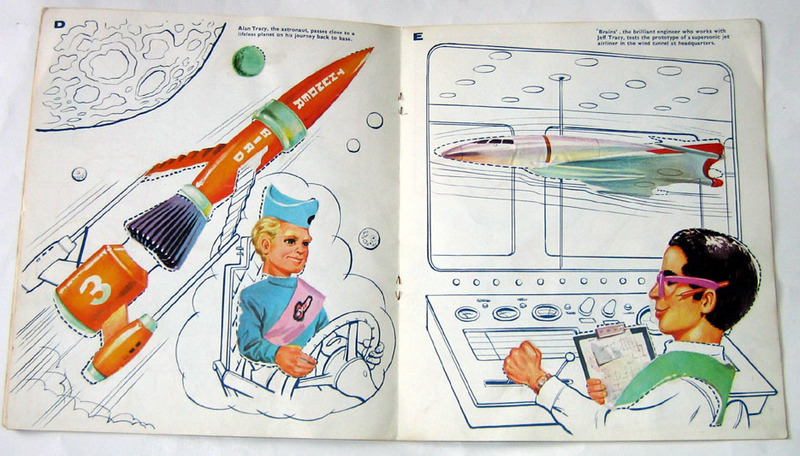 Basically then, these were colouring books that would do part of the job for you once you'd put the sticker segments in place. Although this passed the time pleasantly enough the results could be a bit rough if the stickers weren't quite placed properly, as shown in the scans here. 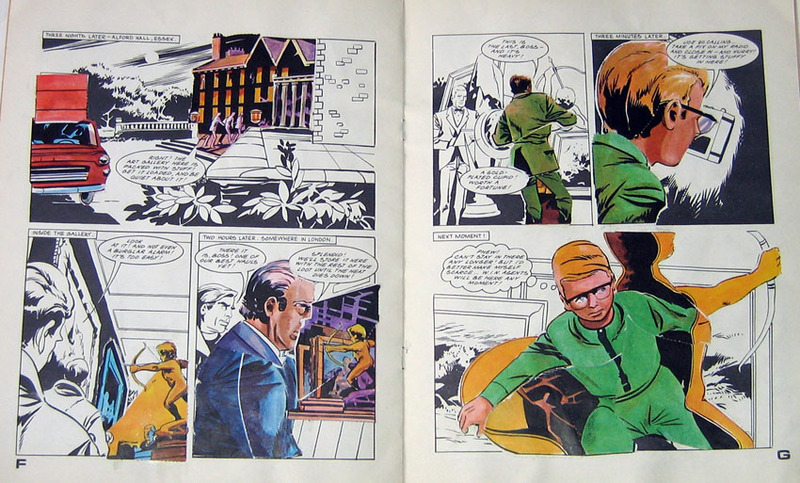 The Captain Scarlet and Joe 90 books each featured a story in comic strip format. 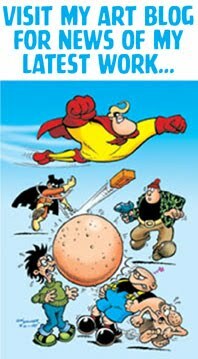 Stylistically they looked just like the sort of strips that would turn up in the TV21 Annuals so were no doubt produced by the same team. 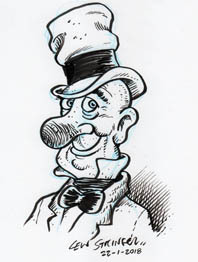 Jim Watson provided the artwork, - a frequent contributor to the Century 21 comics and annuals. In 1966, a couple of years prior to Century 21's Captain Scarlet and Joe 90 editions, WDL had produced Sticker Fun Books for Batman and Thunderbirds. 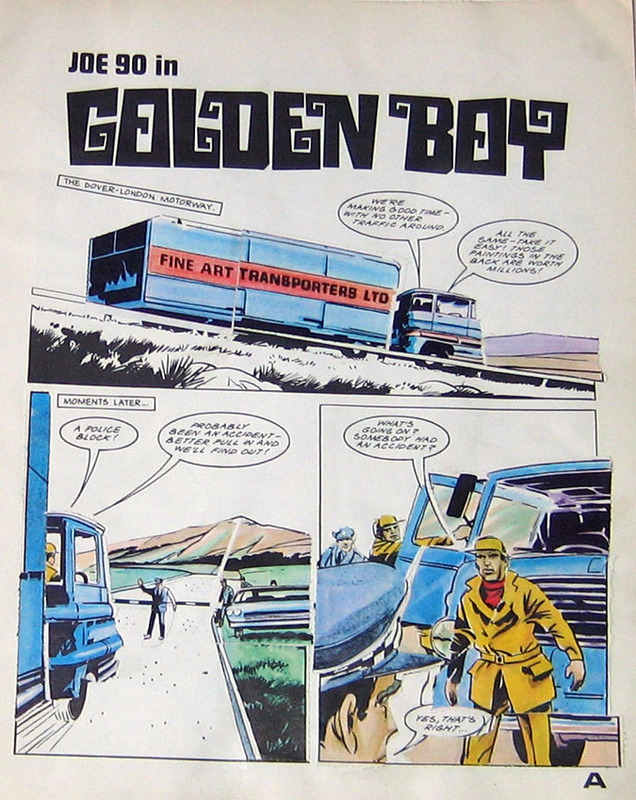 Same format, but these only featured full page illustrations accompanied by short text to tell the story. In fact the Thunderbirds one didn't even have a story, just a series of eight illustrations introducing the basic premise. Although simplistic by modern standards the Sticker Fun Books were an enjoyable enough piece of Sixties nostalgia. 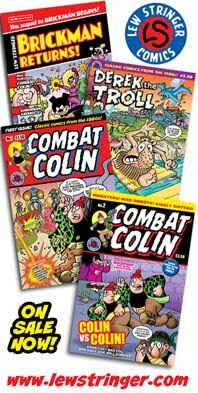 Priced at 2/6d each (12 and a half pence) they were over four times the price of the average comic, but they'd be given as Christmas stocking fillers or perhaps as an extra birthday present. 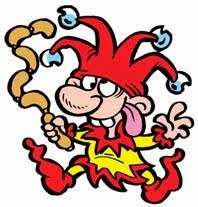 Dimly remember these although the ones I had were usually educational / historical versions. 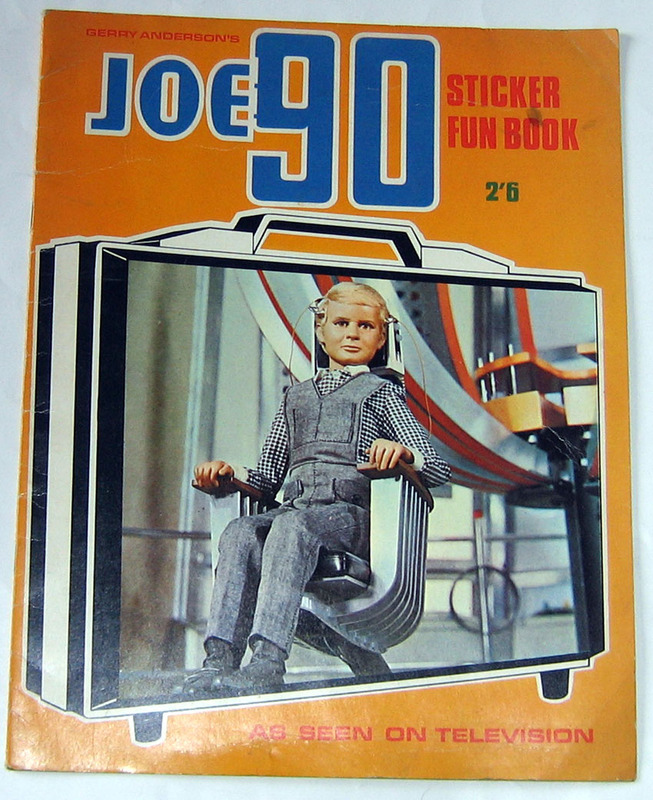 Some of them were fun but i preferred the press-out books that let you build small cardboard models. 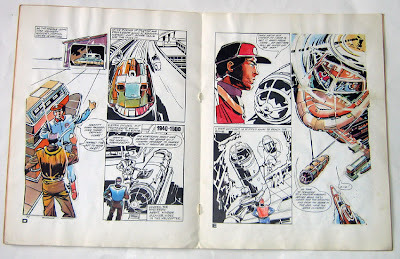 The only comic related one I recall was Superman (including a paper Krypto and bottle city of Kandor) although I was also pleased with a Marco Polo edition as I'd seen him on Doctor Who a year or so earlier. I had the Batman, Joe 90 and the Captain Scarlet ones. All bought for me by my mum when we were on our september holiday at the "chalet" near Lowestoft. I vaguely remember these from the 90's too (or something similar, probably with Turtles). 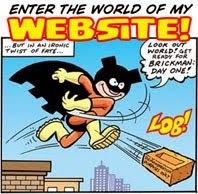 Must have been fairly rare though. 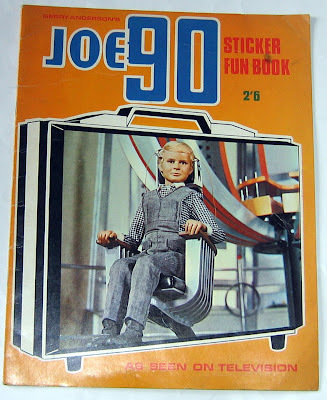 In that Joe 90 one the police car looks a little, erm, wide. A bit of a tangent this but this article reminded me of a sticker story album i had a sa akid in the 70s consisting of horror stories - you have to collect and stick the stickers onto the images to really make sense of the story but I of course never finished it as my local newsagent ran out and moved onto the next sticker album the cash and carry stockerd. I've never been able to remmber the name of the album though - the stickers were often irregular shapes and at least one of the stories was a bit scifi (trapped on an alien planet)and another used the haunted house set up only with the teenagers being attacked by werewovles etc. 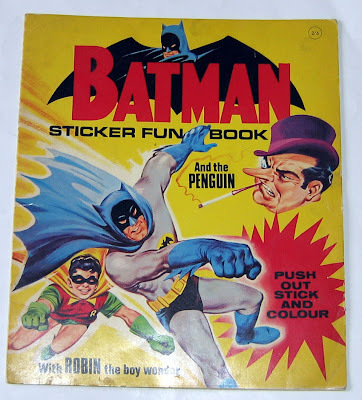 I've sent emails to some of the worlds most eminent 'collectible sticker album' ologists over the years but they've never heard of it.. did I imagine it? 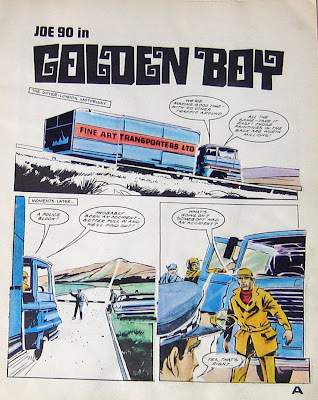 My guess would be it was in the UK in the mid 70s, around 76 or so but could have been a US or Euro import.. but it was in english. Any thoughts? 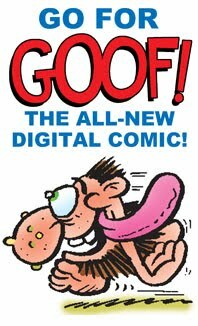 Hey Scott, you didn't imagine it, its my scouring of info on this sticker album that brought me to this site! I've not got any info on the sticker album either, but definitely from the mid 70's. Its the haunted house section which sticks out in my memory,I remember the sticker of an african woman, with loads of rings around her neck, making it stretched! I would love to find this album, someone must have some info somewhere! 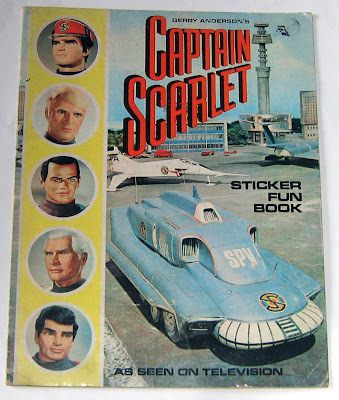 I had the Captain Scarlet one and The Angels at the same time and remember it was so tricky to try and position the stickers exactly right!